Provide comfort for the family of Betty Leibnitz with a meaningful gesture of sympathy. 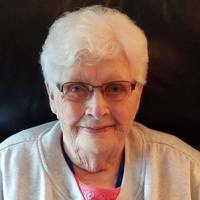 Elizabeth (Betty) Anna Leibnitz (92) passed away, surrounded by family in her home in Chanhassen on Wednesday Dec 19th, 2018. Betty was born on January 11th 1926 to John and Theresa Baustian in Hardwick, MN. Her family farmed in both ND and MN, eventually settling in Lengby MN. Betty attended and graduated High School in Fosston MN then began her career in banking. Betty was married to Harold Mickelson in November of 1946 and had two children, Allen and Karen. In September of 1956 Betty married Lloyd Leibnitz and the two moved to Hallock, MN where they made their home. Betty and Lloyd had three children, William, Robert, and Marilyn. In 2006 Betty moved to Summerwood Presbyterian Home in Chanhassen MN to be closer to family where she resided until her death. Betty worked hard and took pride in her banking career. She retired from Northwestern State Bank in Hallock after 20 years. Betty was a busy and devoted mother, grandmother and friend. In 1973 she was part of the team that won the Minnesota Sate curling championship. She enjoyed traveling and seeing new places. She was an active volunteer at church and in the community. Betty hand stitched many quilts for Grace Lutheran Church missions and was a lifelong member of the American Legion Auxiliary. When Betty moved to Summerwood, she enrolled in a ceramics class and discovered her love for clay sculpting. Betty made many beautiful pieces of pottery which she proudly shared with her family and friends. Betty is survived by her children - Allen (Ruth) Blaine MN, Karen (John) Atlanta GA, William (Sue) Prior Lake MN, Robert (Patty) Rocksprings WY, and Marilyn (Chaska); grandchildren - Troy, Melissa , Mallory, Britney, Brianna, and Erik; great-grandchildren Paige and Morgan; a brother- John (NE); many nieces and nephews. Betty is preceded in death by her husband Lloyd; mother and father, John and Theresa; sisters, Evelyn and Mary; and brothers, Edward and Leo. A memorial service for Betty will be held at Huber Funeral Home in Eden Prairie MN on January 11, 2019 at 11am. There will be a visitation hour prior to the service and a luncheon served after. All are welcome to attend. We encourage you to share your most beloved memories of Betty Leibnitz here, so that the family and other loved ones can always see it. You can upload cherished photographs, or share your favorite stories, and can even comment on those shared by others. 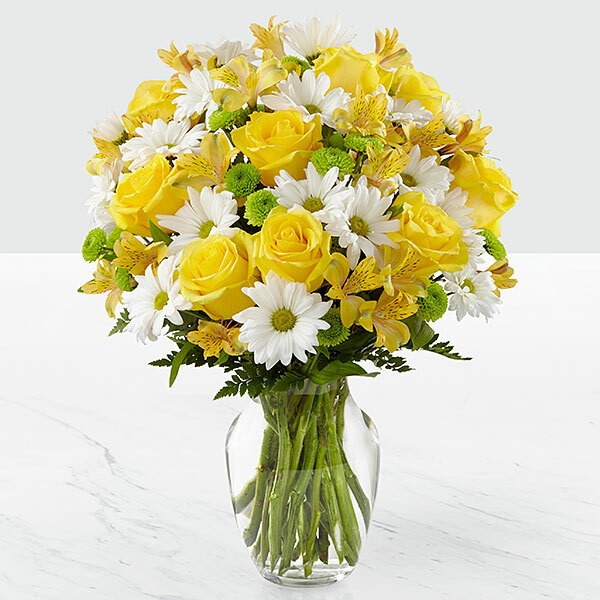 Simplot Team Rock Springs Wyoming purchased flowers for the family of Betty Leibnitz. Uncle Todd and Aunt Kathy purchased flowers for the family of Betty Leibnitz. Heartfelt Sympathies Store purchased flowers for the family of Betty Leibnitz. Britney, our thoughts and prayers are with you and your family during this difficult time. 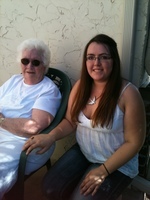 Grandma Betty was a very kind and special lady. 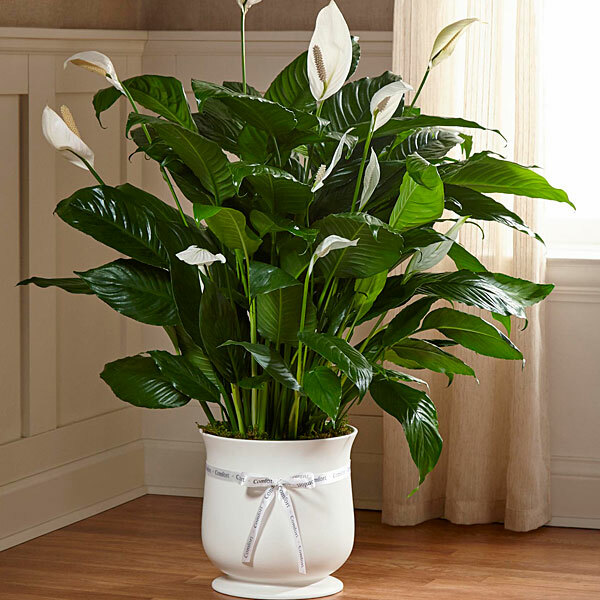 All of our love, Tyler, Brittany, Mason, and Rhett purchased the The FTD Comfort Planter for the family of Betty Leibnitz.